The Samsung Galaxy J2 (2018) has shown up in the accessories section of Samsung’s own website, although the device itself has yet to be announced. 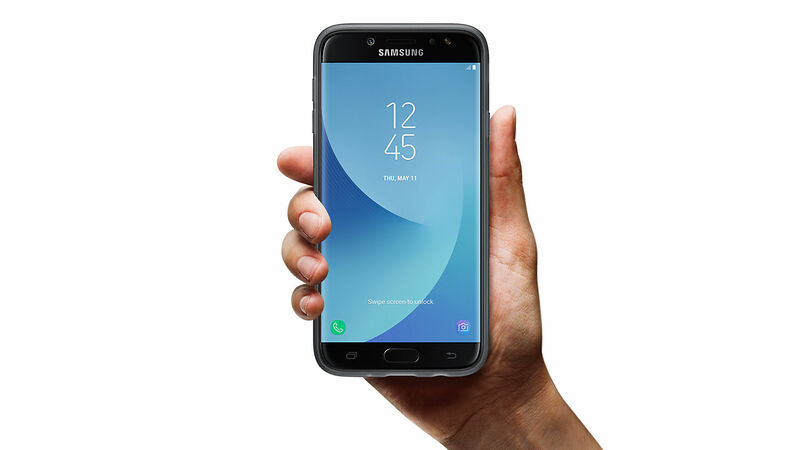 This reiterates recent reports that Samsung will soon announce the Galaxy J2 (2018). 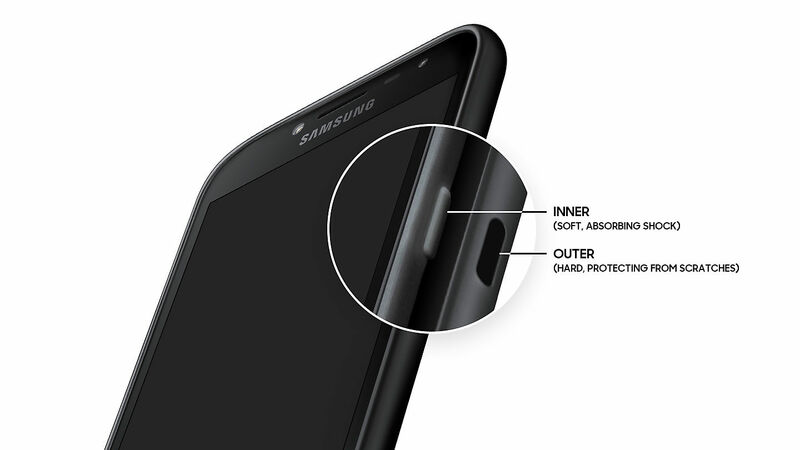 The product page mentions that the Jelly Cove Cover is soft to the touch and lightweight, enabling it to conform nicely to the device’s shape. 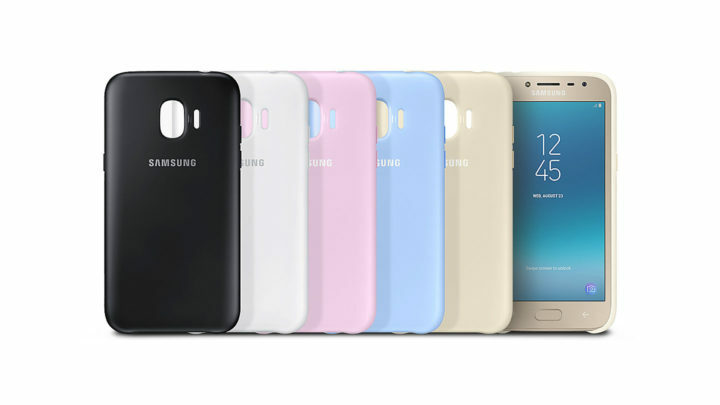 The cover will be available in Black, Coral Blue, Gold, and Pink colors, meaning that those will likely be the color options that the handset is offered in. The Dual Layer Cover is just that; a dual layer cover for a bit more protection than the Jelly Cove Cover. It has a rigid outer shell that protects from bumps, and a soft inner coating that provides excellent cushioning. The same color options will be available for this case as well. This case weighs 28.9g as opposed to the Jelly Cove Cover which weighs 17.3g. These two covers appear to be the only two accessories for this handset right now. It’s possible that there might be others but they’ve not been listed on the website as yet. It’s unclear when the Galaxy J2 (2018) is going to be unveiled. 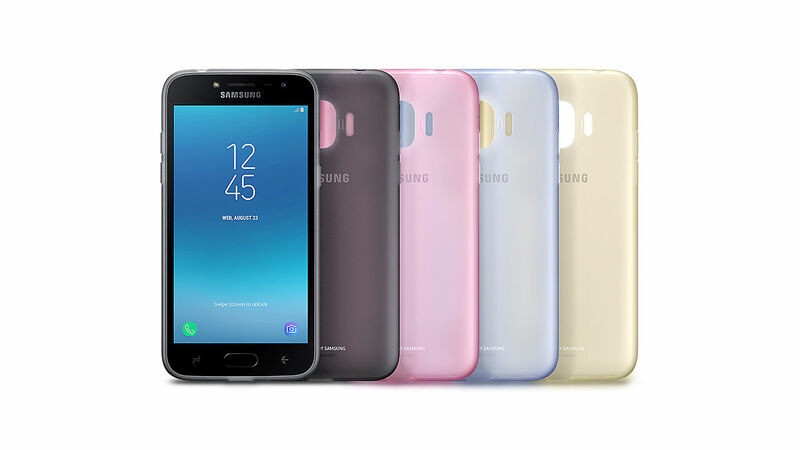 The expected price of the Galaxy J2 (2018) recently surfaced in a retail listing. The handset is expected to cost around $140 when it’s released. Which case would you purchase if you had the J2 (2018)? Let us know below.